4.8 stars from 320 reviews. 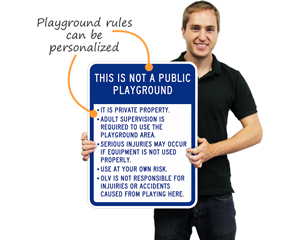 Do you frequently buy signs for your HOA or school playground and sports facilities? Partner with us to receive discounts. Contact us here – and mention that you are an HOA or non-profit. Best Price Online. Guaranteed! Lowest price you will find. Fast Delivery. Most items ship in 1 day. There's no waiting. 3M Branded Materials. Trusted 3M quality and credible warranties. Top Notch Quality. We lead the industry in durability. 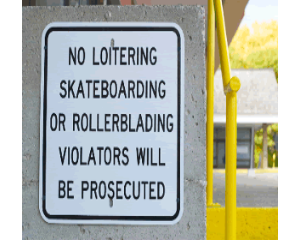 You won't find a sign produced better than ours. Fast Search. Lightning fast. Relevant Results Instantly. 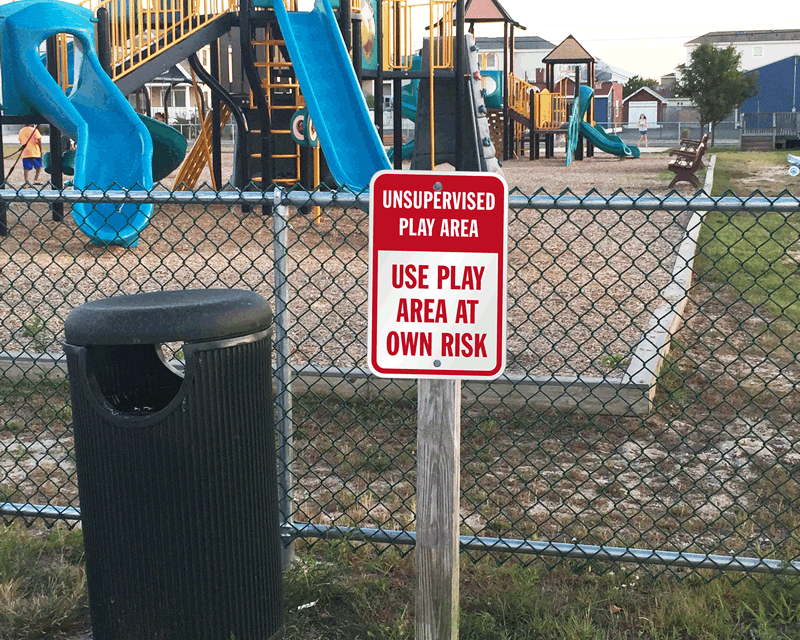 Kids already play a little rough. 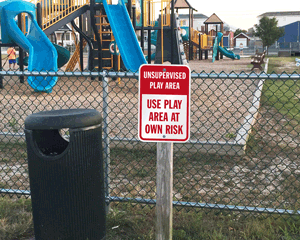 Keep the area in and around their playground safe with Playground Signs. • Nothing is more important than your children's safety. • Choose from our vast collection, including SignatureSign™ Designer and Custom signs and labels to keep the playground looking great for years. Browse our Best Sellers below or check out any of the departments.